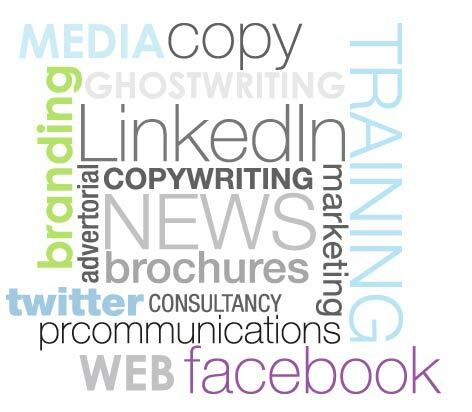 Welcome to Skylark Communications – the home of affordable, creatively crafted, powerfully persuasive copywriting, marketing and brand communications consultancy and training. We work with sole traders and start-ups, big companies, small companies, community groups and charities across Sussex and nationwide. But with one goal – to help you communicate clearly with your clients and customers by providing creative, compelling copy that will have them coming back for more.